I'm not sure I have truly processed the fact that my boys are off to pre-school already! 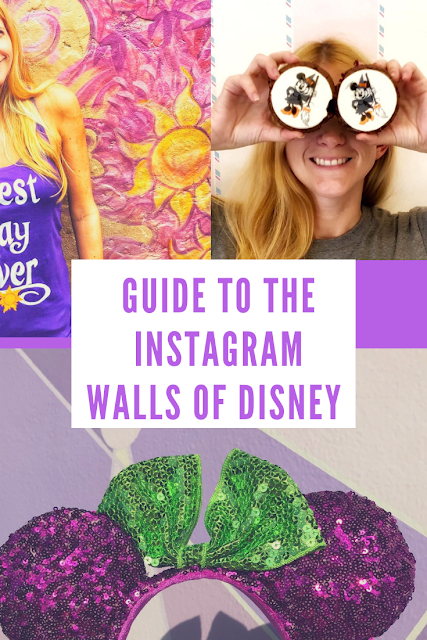 I've kept my emotions at bay by busying myself with all the prep for the big day instead. 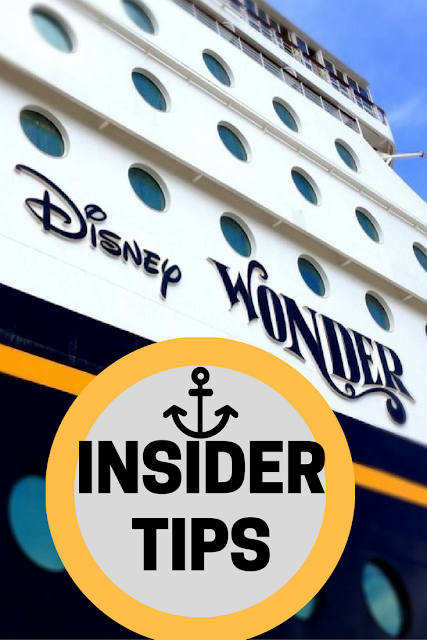 Things like labeling their backpacks, lunch bags, sippy cups, shoes, extra clothes and books. Labeling is especially helpful when you have multiples anyway, because while I have no problem telling my identical twins apart, it typically takes a few weeks for others to get the hang of it. I was having nightmares that the teachers would be getting the boys confused and I wouldn't be there to correct them. I'm tempted to put labels on them, in fact, during one silly breakfast I did! From the beginning to make it easy we color coded their possessions - Ben's pacifier and cups were blue due to the B alteration and Logan's were green. They now know their colors too and it keeps them from fighting over the same toothbrush or snack cup. For back-to-school though, I now had to go beyond colors to putting their names on everything. I didn't want to ruin the resale of their outfits by simply writing in them with a Sharpie. I also knew if I printed my own labels for their cups they wouldn't be durable enough, which is why I turned to Mabel's Labels instead. 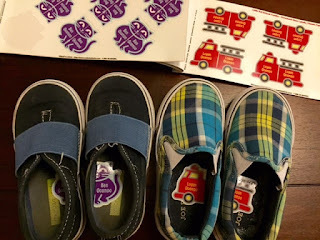 I ordered their Little Kid School Combo, which includes 104 personalized labels from dishwasher and microwave safe labels, to shoe labels that help kids learn which shoe goes on which foot, two tags to attach to their bags, plus laundry-safe stick-on clothing labels (no need to iron them on!). To create their personalized labels, all I had to do was enter in my boys names on the Mabel's Labels website and select from one of 16 different cute themes. I went with firetrucks for Logan and blue cats for Ben. They arrived in the mail very quickly via free shipping and all that was left for me to do was apply them. Super easy way to look like a super mom! 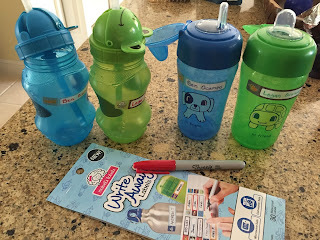 For only $9, I already had and been using Mabel's Labels Write Away Labels for when the boys went to the Kids Camp at Beaches Resorts. I have terrible handwriting though and I wanted something more professional looking now that they'd be going to school full-time anyway. GIVEAWAY: Get your kids ready for back-to-school and enter below for your chance to win a Little Kid School Combo pack from Mabel's Labels worth $42. 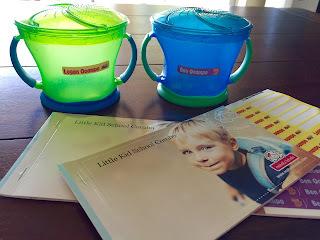 Disclaimer: I received the Little Kids School labels free for review, but I was already using Mabel's Labels products and I only share stuff I love. Truly. The Personalized Name Stickers would come in real handy. 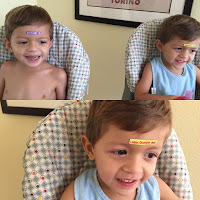 The Tag Mates™ Stick On Clothing Labels would be handy for my family. That way my grandsons wouldn't lose things like jackets at school! The movin and groovin pack. Love Mabel's Labels. I'm super excited about the Little kid pack too. The shoe matching is awesome!. The 40 Mini Custom Name Stickers would be one great thing since my son loses so many things at school. Even the clothing labels so I could label gloves, etc. Everything sounds awesome. I want to put a label on all of Riley's things now, ha. The Iron On Clothing Labels would be great! 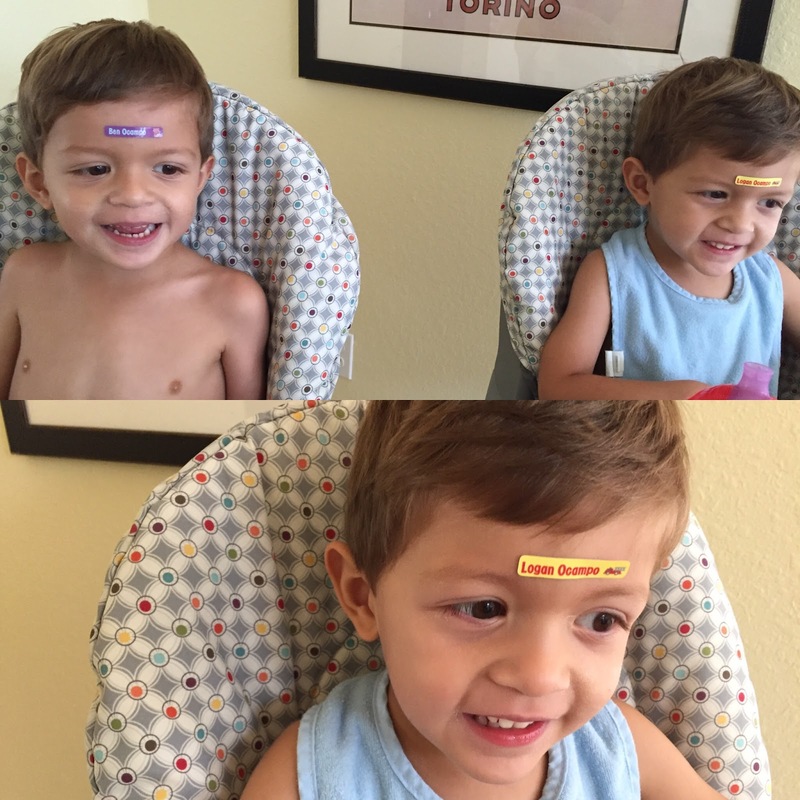 With twins, we have SO many things to keep track of and label. The Tag Mates labels would go a long way to help us stay organized. Oh I also really love their Pantry & Kitchen Labels! That would help me get more organized in the kitchen! We love these labels! We put them on everything but the shoe labels have really come in handy for us. 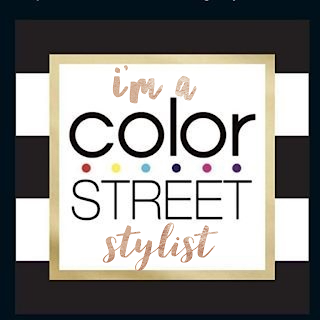 Labels for everything!! My little girl is starting preschool, so we need them all! 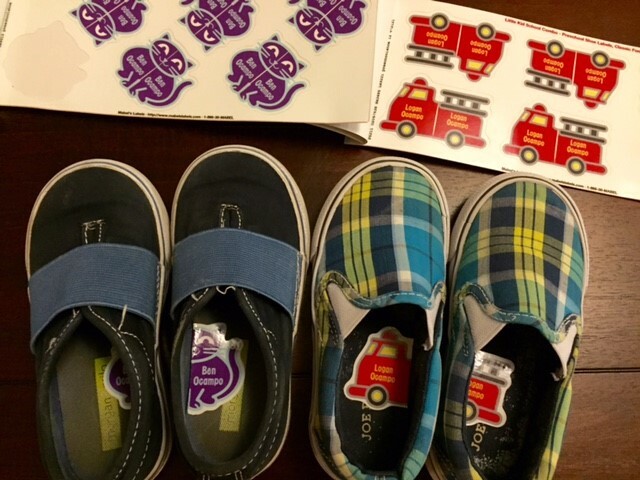 The preschool shoe labels especially would be awesome as she transfers from outside to indoor shoes. I could use the Pantry & Kitchen labels on my Tupperware.